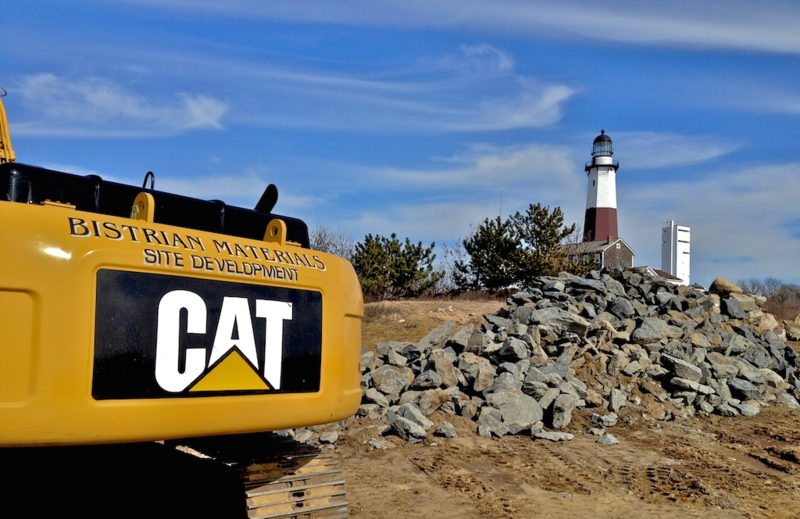 With over 30 years in the construction industry across the entire Eastern End of Long Island, Bistrian Materials strives to provide our customers with; quality materials, site work, and personal service. We provide our customers with a broad range of materials from sand and decorative gravel to bluestone and belgian block for any landscape or masonry related task. 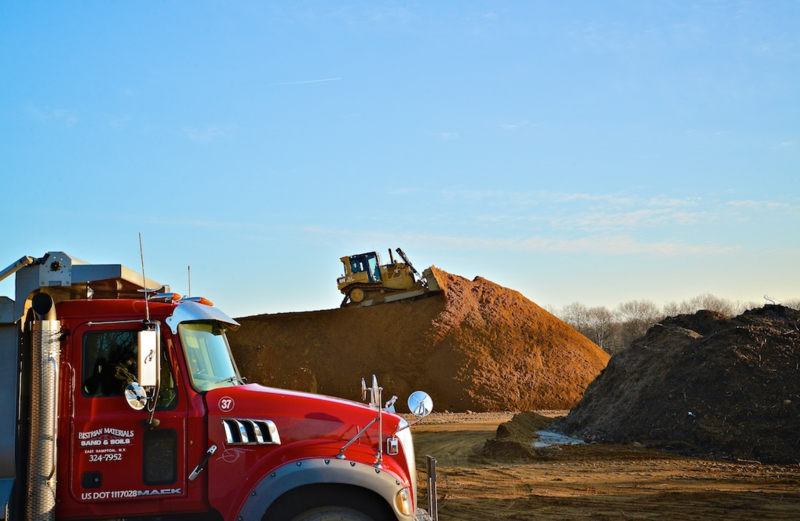 We not only provide materials but a number of comprehensive services including but not limited to; excavation, land clearing, heavy hauling & trucking, sanitary systems, drainage systems, marine dredging, demolition, and land grading. Bistrian Materials, Inc was started in 1997, from its parent company Patrick Bistrian Jr. which was started in 1981. Family owned and operated for two generations the company has continued to expand, with four locations in Suffolk County.